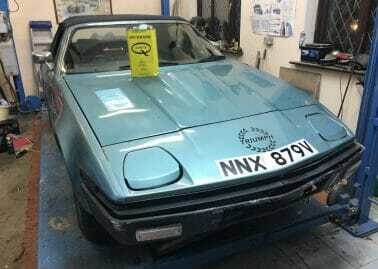 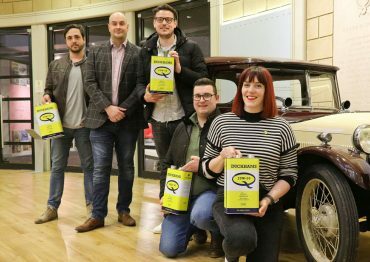 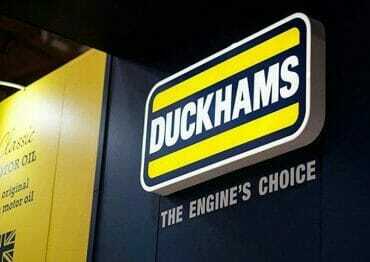 The Duckhams name is synonymous with British motoring heritage and was the recommended oil of choice for many historic manufacturers in period such as MG, Morris, Austin and Jaguar. 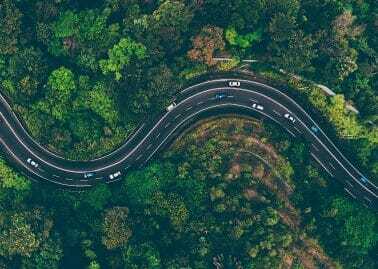 The brand made its return in late 2017, after once again becoming an independent British company following its acquisition from BP. 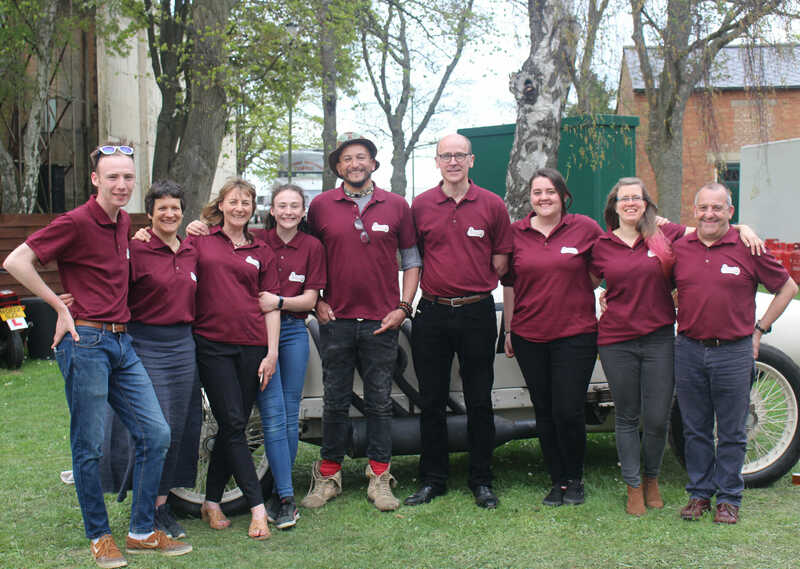 The products stocked by Fuzz Townshend’s Classic Oils provide older engines with optimal protection levels, consistent oil pressure and reduced deposits and the team recommend that engines of all ages can benefit from the latest oil additive technology. 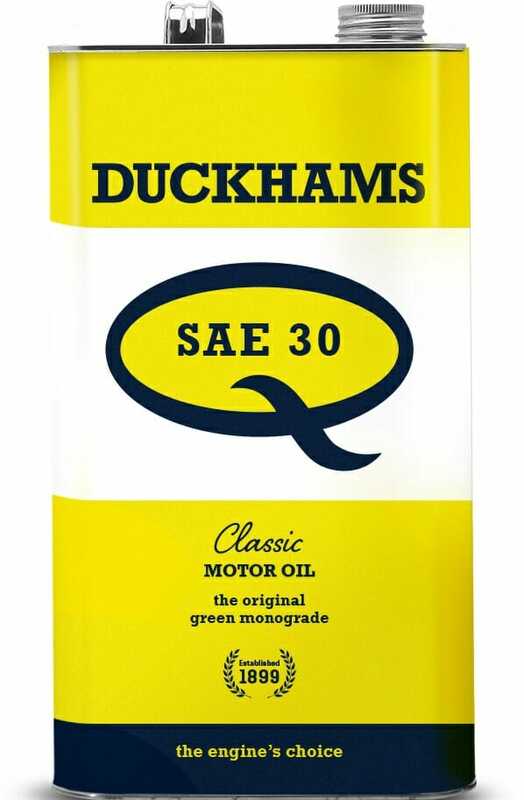 Classic Oils will stock the entire Duckhams engine oil range for classic vehicles, including SAE30 and 40 monograde plus Q 20w 50 and Q 10w 40 multigrade. 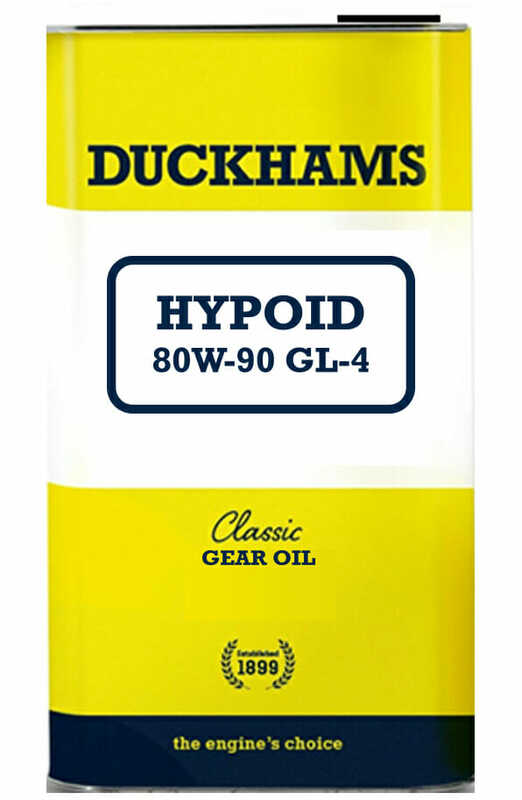 These will be available in both twenty litre pails, ‘gallon tins’ and handy 1 litre top up tins with extendable spouts for ease of use. 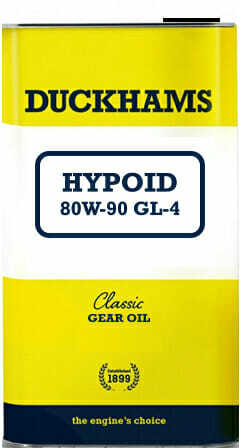 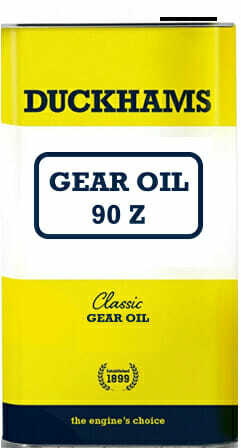 Also joining the range will be Duckhams’ gear oil products for differentials and gearboxes of all ages and designs including 90Z, 85W-140 GL5 and 80w-90 GL4. 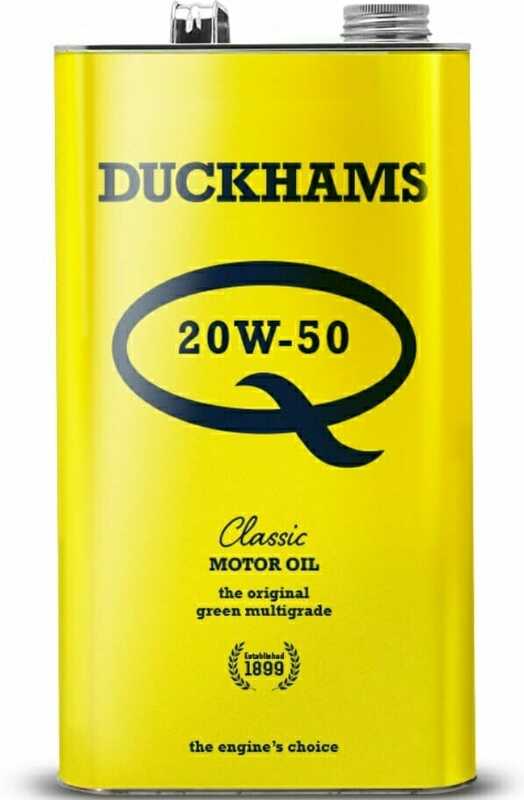 Duckhams and Fuzz Townshend’s Classic Oils announced the partnership at the last Sunday Scramble of the year, held at Bicester Heritage this month where Martin Gough, Director for Classic and Motorsport at Duckhams was on hand to answer questions from the many historic vehicle enthusiasts present.